WooCommerce may make it easy to manage an online store but keeping your products synced across multiple stores can still be a hassle. 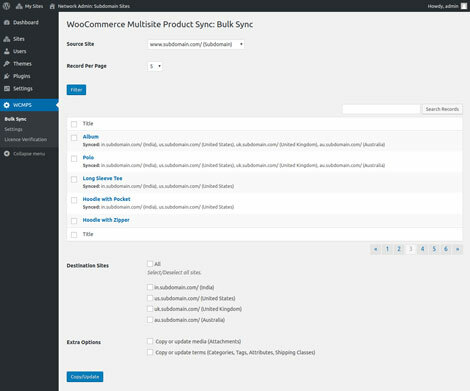 WooCommerce Multisite Product Sync is a handy plugin that lets you sync all your products and their attributes across your multisite network. It can handle linked products, attributes, variations, and other data. December 6th in Wordpress Plugins by Wordpress Jedi . 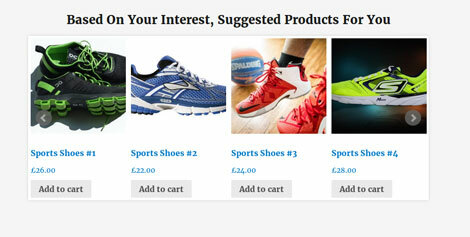 WooCommerce makes it easy to bring your store online and upload your products. You will still have to promote your top products and take steps to help your visitors find everything you have to offer. Recommended Products for WooCommerce can help. It displays products to your visitors based on their activities. December 23rd in Wordpress Plugins by Wordpress Jedi . Running a growing WooCommerce store comes with its own challenges. When your store becomes popular, you need to keep a closer eye on your inventory and transactions to keep customers happy. 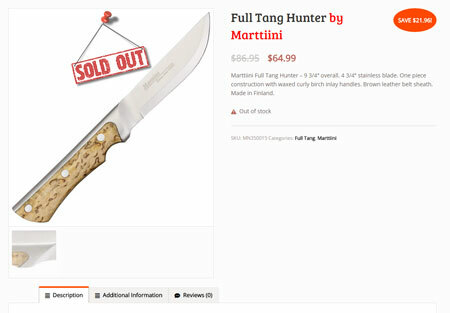 With Woo Out Of Stock Products, you can quickly give your visitors heads up when products are out of stock. WooCommerce makes it very easy to bring your store online. We have already covered plenty of themes and extensions that let you do more with WooCommerce. Woo Coupon Box is a handy plugin that allows you to offer your visitors a coupon code while encouraging them to share your site with their friends. 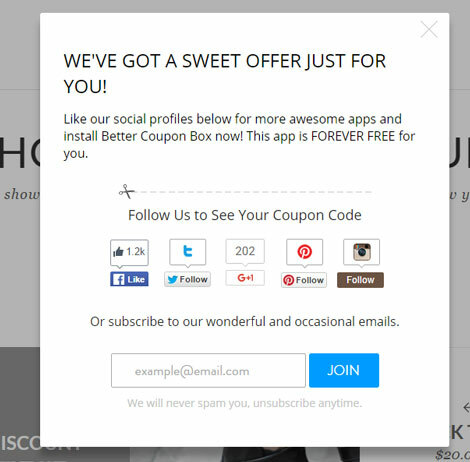 You can also use coupons to encourage your visitors to sign up for your newsletter.